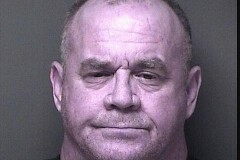 Authorities have charged a Brick man with attempted murder in connection with a stabbing that occurred Sunday night. The incident occurred at 9:53 p.m. Sunday at a residence on Cedar Bridge Avenue, said Al Della Fave, spokesman for the Ocean County Prosecutor’s Office. Police went to the address after a 911 call was received reporting a stabbing; when officers arrived, they found a 50-year-old woman who had been stabbed multiple times in the chest and abdomen. The woman told police she had been stabbed by a man she knew who was still in the bedroom of the residence, Della Fave said. That man, identified by police as Christopher Dalzell, 58, was found by officers in the bedroom of the home “covered in blood,” said Della Fave. Dalzell was arrested at the scene and charged with attempted murder and possession of a weapon. 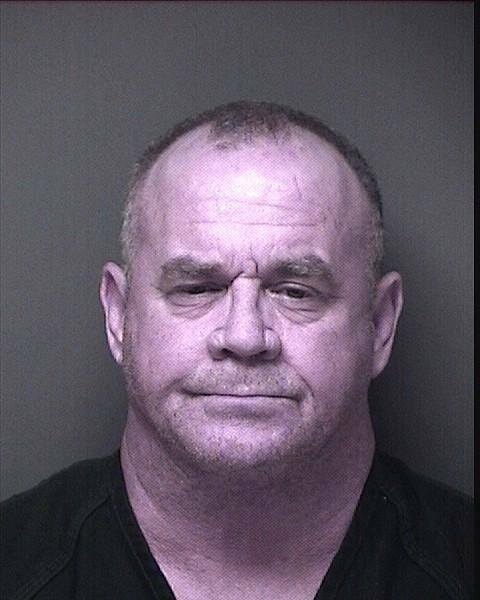 He was taken to the Ocean County Jail in lieu of $250,000 cash bail set by Superior Court Judge Francis Hodgson. The victim, who was not identified by name, was taken by ambulance to Jersey Shore University Medical Center in Neptune for treatment of over six stab wounds to her torso, Della Fave said. Her condition Monday morning was not immediately available. Brick Township Police Detective Tim McCarthy and OCPO Major Crimes Detective John Murphy are the lead investigators in this case, Della Fave said. They were being assisted by CSI Detective John Anderson of the Ocean County Sheriff’s Department.